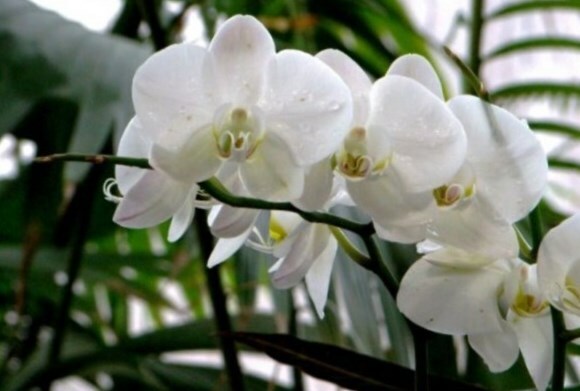 The biggest exhibition of various orchids is taking place in the city on the Neva river. The variety of orchids of popular and rare flowers are in the Botanic Garden of Peter the Great in the Big Palm Orangery. A composition of wonderful beauty consisting of variety of different forms, sizes and colours of the flowers as well as the Blue Vanda and the Giant Rinhostilis gifted by the princess of Thailand are demonstrated in the pavilion. A pleasure to see and some gardening skills and information from the botanists guests can receive in the Peter's Garden until the 7th of January.